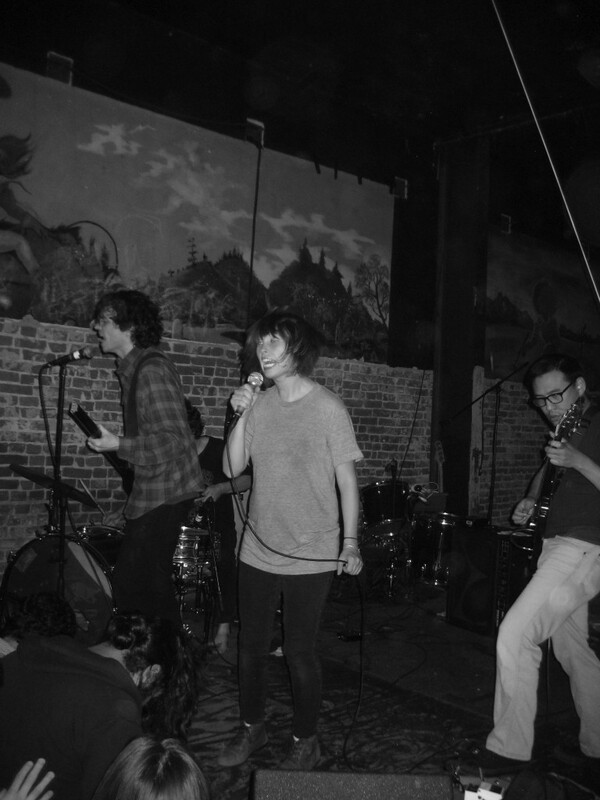 KIT at The Smell, November 6, 2011 – PPM’s 10th anniversary. 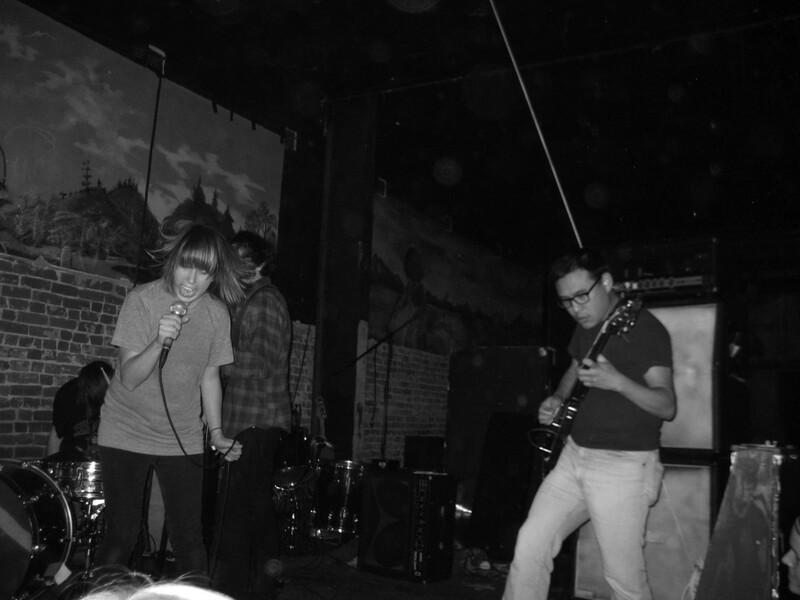 Tagged George Chen, KIT, Kristy Gesch, PPM, Steve Touchston, The Smell, Vice Cooler. Bookmark the permalink.